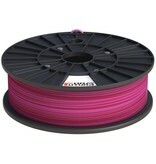 The Sweet Purple premium ABS filament has a really groovy semi-transparent dark purple color, which will give your creations an awesome appearance. You just cannot stop looking at this inspiring, sweet and groovy color. 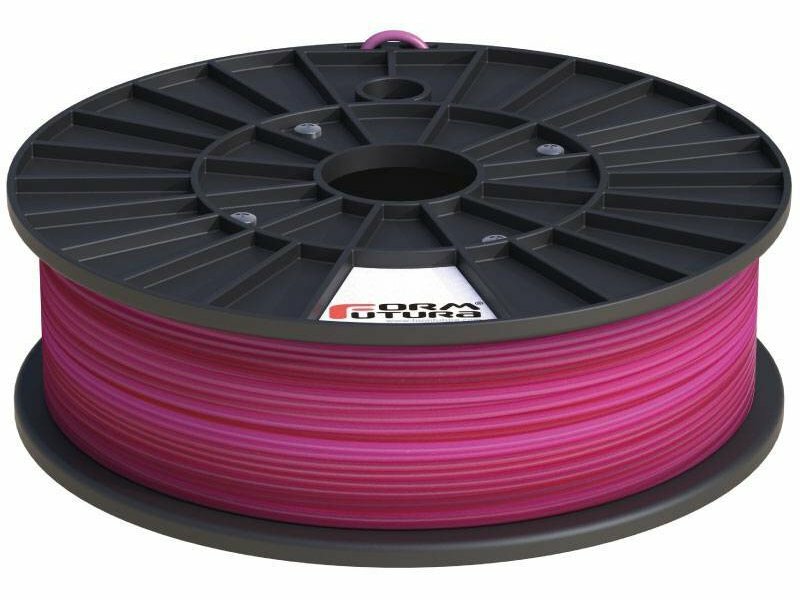 For more technical specifications about our ABS Flaming Red™ 3D printer filament, please have a look a the 'SPECIFICATIONS' tab. 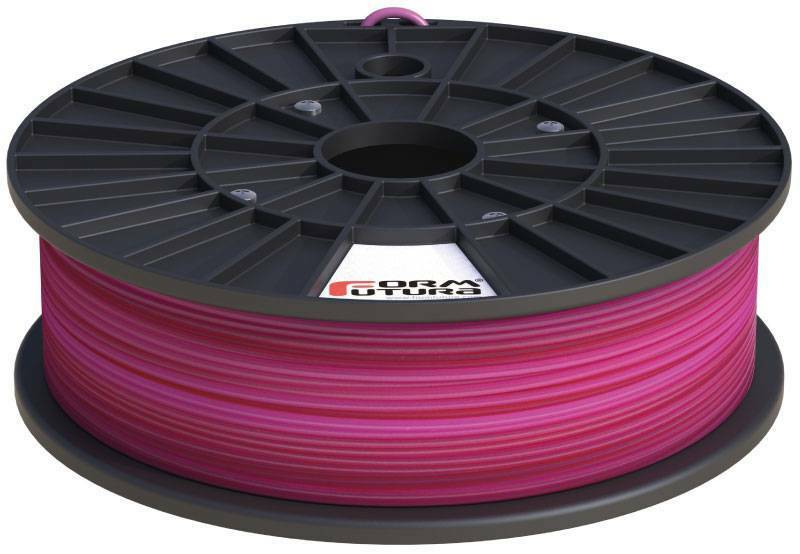 The printing temperature guideline for printing with our Premium ABS filament is approximately 235°C to 256°C. As each desktop 3D printer has its own unique characteristics, you might need to tweak around with your temperature settings a bit to obtain the best results. To obtain optimal results for your prints you need to take into account variables like your 3D printer’s nozzle diameter, your printing speed settings, and layer height. It is recommended to use a heated print bed when printing ABS. ABS has a tendency to warp, which makes it a difficult material to print without a heated print bed. Ideally your print bed temperature should be set at approximately 80° to 110 ° C. Please note that ABS will bend under too much heat, so after the first few layers, it’s best to turn down your print bed temperature a bit. A good first layer adhesion is of the utmost importance in obtaining the best results for your prints. There are several tricks to get the first layer of your ABS print to stick better to the print bed of your 3D printer.